Port Huron’s culture derives from its rich history of sailing on the Great Lakes. Boating is extremely prominent in the area and dates back to the building of Michigan’s first lighthouse in 1823. In 1893 the Huron Lightship was constructed and placed at Corsica Shoals in Lake Huron to act as a permanent lighthouse. Here, it anchored in a dangerous foggy area where no lighthouse could be constructed, and helped to direct ships using signals and horns. 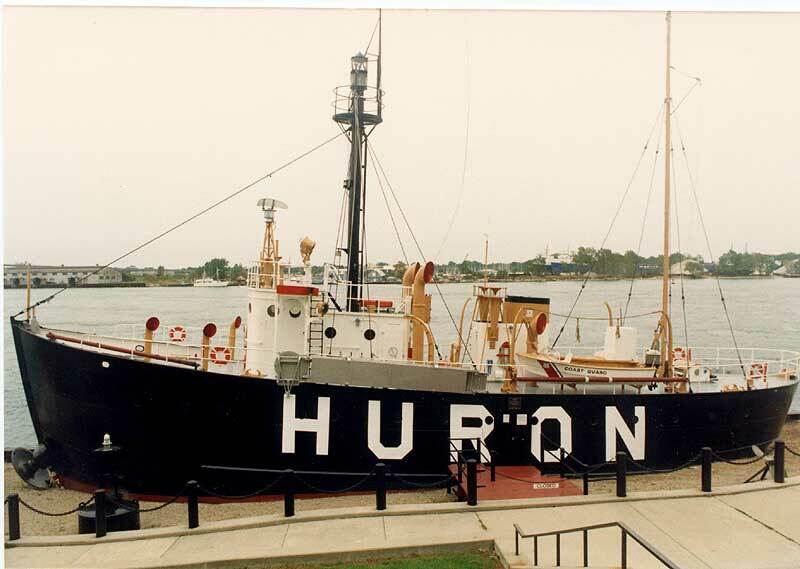 The Huron Lightship served until it was retired in 1970 and put on display on the banks of the St. Clair River. (Port Huron Museum) In 1990 it was named a National Historic Landmark and is now a part of the Port Huron museum system. Today Port Huron continues its tradition of boating by operating four separate docks and marinas, as well as hosting the Bayview Mackinac Boat Race. The race has hundreds of contestants and starts north of the Blue Water Bridge at Port Huron, and ends across Lake Huron at Mackinac Island. Port Huron is also home to the Great Lakes Maritime Center which celebrates the tradition of Great Lakes sailing.